Enter your office information and make changes to our pre-designed websites with the online editor. 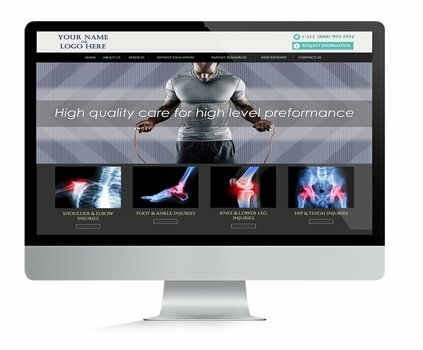 We will customize the pre-designed website of your choice as well as integrate your practice information. 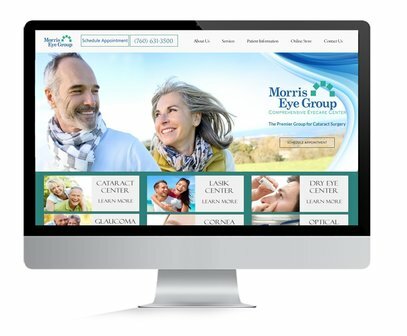 ​We offer fully custom websites for clients that have specific design and functional requirements. 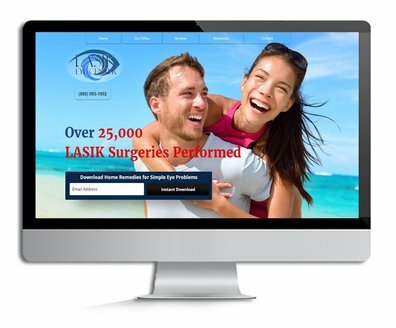 Do you have any questions about our monthly website plans?